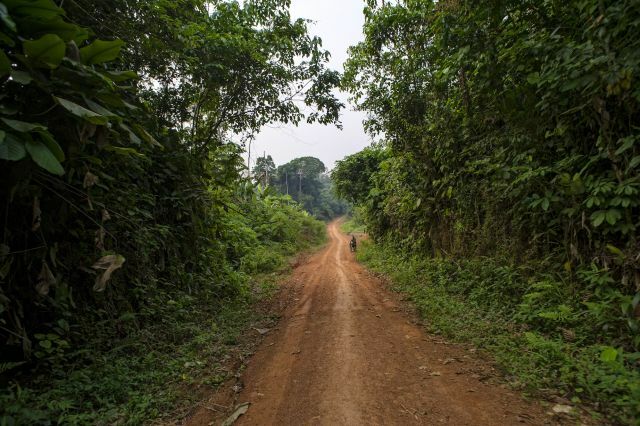 Compared with the planet’s other large tracts of tropical forests, the forests in the Democratic Republic of Congo (DRC) have remained relatively intact — though that may soon be changing. 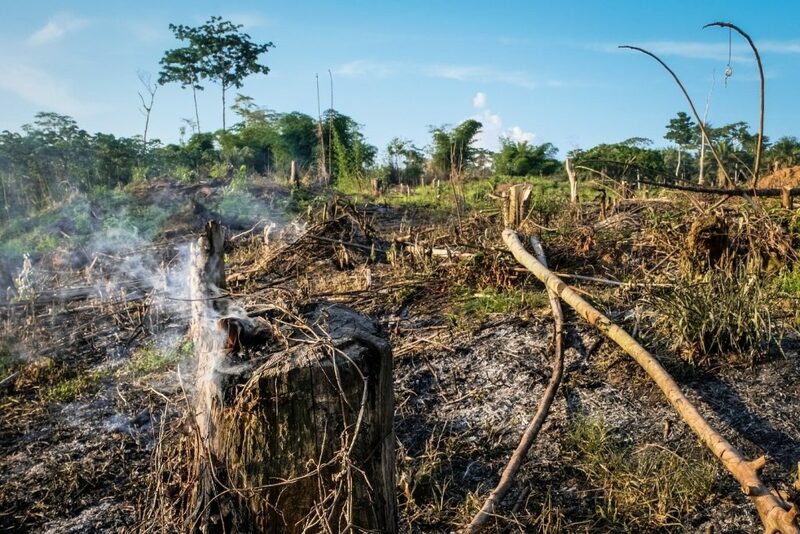 Driven by factors such as shifting cultivation (slash-and-burn agriculture), fuelwood demand, logging, mining, infrastructure development, population growth and migration, rates of forest loss in the African country have doubled over the past 15 years. New WRI spatial modeling research sheds light on the uncertain future of the DRC’s forests. Based on an application of machine learning, the study focuses on a specific set of the DRC’s most intact forested areas identified as containing critical biodiversity habitat; it predicts that without intervention, at least 332,200 hectares (820,884 acres) of these critical forests could be lost by 2025. The collective size of this predicted forest loss — an area the size of Luxembourg within a country the size of Western Europe — may be small, yet millions of people rely on these forests for food, shelter and medicine. 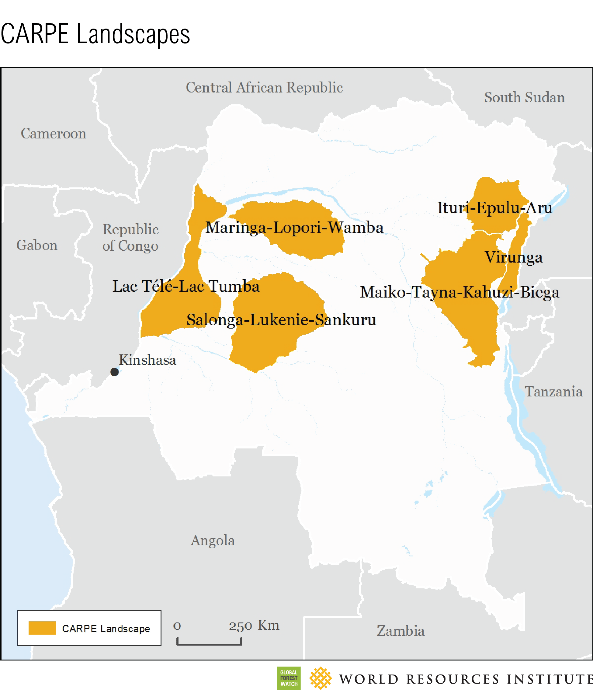 This underscores an urgent need to use this study to inform smart land-use decisions in the DRC. This study used spatial modeling software and an artificial neural network architecture, based on the functions of a human brain, to map the links between past forest loss and its drivers in these landscapes, whether tied to biophysical factors (elevation, slope and precipitation), accessibility (distance from roads, settlements, rivers, conflict and shifting cultivation) or land management (forest concession and protected areas). As it’s fed data on how landscapes have changed over the past, the model ‘learns’ and adapts until it arrives at the most accurate linkages between past loss and drivers. The model then ranks the influence of various forest loss drivers in the CARPE landscapes and produces a map showing areas at high risk for forest loss.